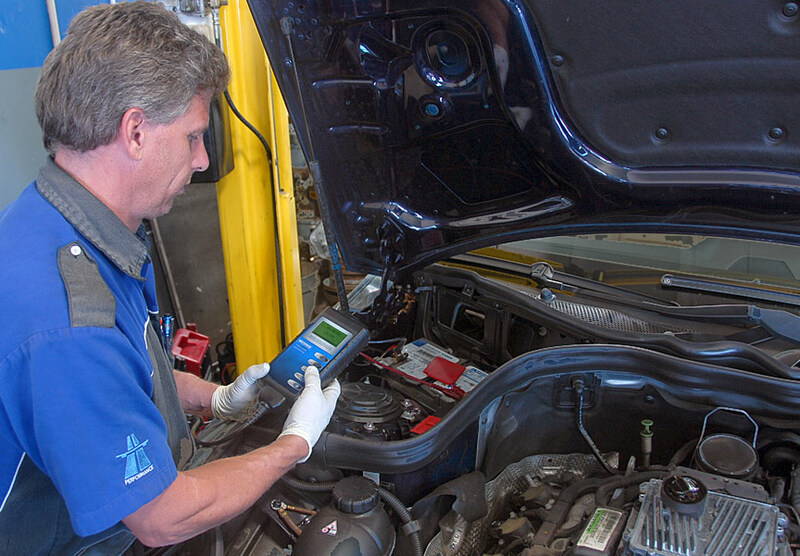 Our professional ASE certified specialists meticulously check your car with state-of-the-art diagnostic equipment and then perform the necessary work for keeping your car up to Autobahn’s high standard of quality. being replaced by the tiny and light weight computer chips, that do the same job as the mechanical parts but more efficiently, and they rarely fail. But (and it’s a big but), when they do fail, they require up-to-date factory level diagnostic equipment and the expertise to operate this equipment to properly diagnose problems. 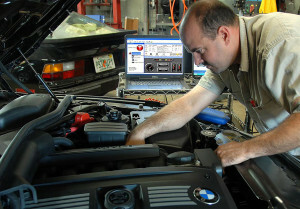 BMW battery inspection is orbi cilisis placerat dapibus. 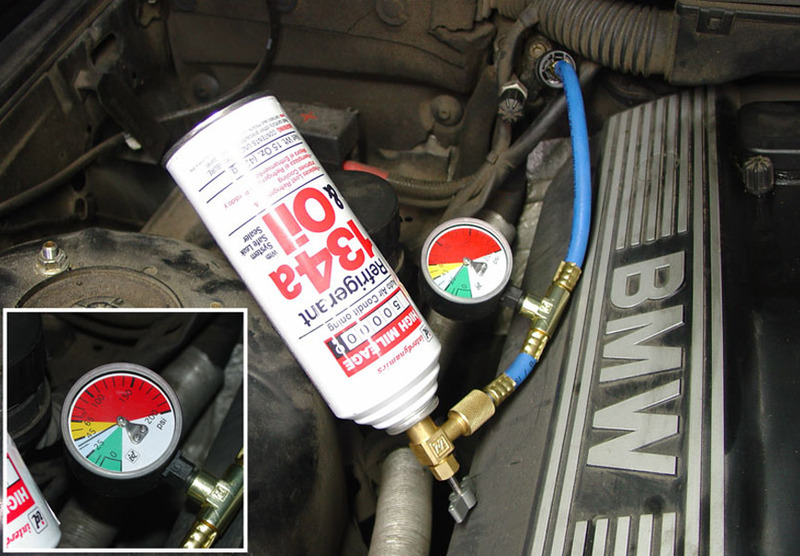 BMW vacuum leak check. Morbi cilisis placerat dapibus. Etiam ultrices nulla ed leo malesuada commodo bibendum orci vi verra. Donec suscipit vehicula turpis sed lutpat Quisque vitae quam neque. Morbi cilisis placerat dapibus. Etiam ultrices nulla ed leo malesuada commodo bibendum orci vi verra. Donec suscipit. 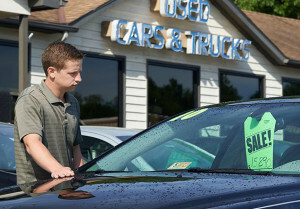 Thinking of buying a used car? Read about our Pre-Inspection BEFORE you do! Late model cars are becoming more and more sophisticated everyday. The old big and bulky mechanical parts are relentlessly being replaced by the tiny and light weight computer chips, that do the same job as the mechanical parts but more efficiently, and they rarely fail. 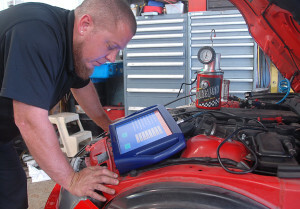 But (and it’s a big but), when they do fail, they require up-to-date factory level diagnostic equipment and specially trained technicians to operate this equipment. And that can leave you at the mercy of your mechanic’s honesty and integrity. Compact 3, Mercedes SDS, Program Tools PC Retriever, Mongoose BlueLink Scanner, C.A.N. Analyzer, Snap-On Modis, Strategic Tools C.A.N. Breakout Box. Autobahn also has several lab scopes and even an old Allen Computer Test Center that incorporates a 4 gas analyzer with a true analog ignition scope with distributor-less ignition adapters for many models of vehicles. This machine was over $35,000 new in the 1980’s and we still use it regularly at Autobahn. precisely up to 25 volts and can limit current to any level up to 100 amps. We begin each car’s diagnostic session with a general diagnosis. Then we “drill down” to analyze specific problems. 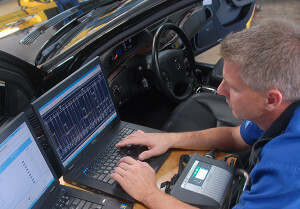 Our Autologic Scan Tool works very well with Land Rover and BMW vehicles, as well as others. 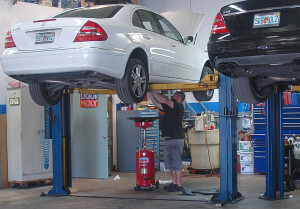 Some modern Mercedes Benz cars employ active suspensions. They have no springs, conventional shock absorbers, or anti-sway bars. 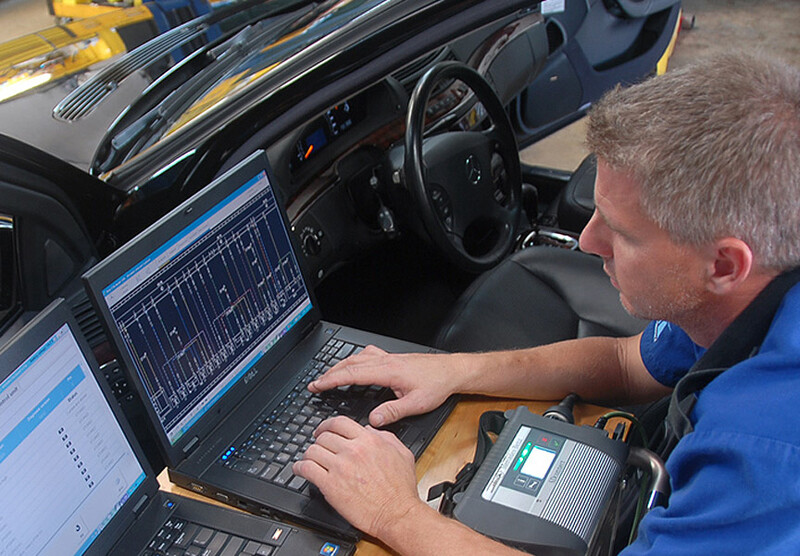 We have a dealer level computer to diagnose these systems as we put them through rigorous tests to evaluate their performance and correct any malfunctions. In these photos, notice the cable that connects the car to our computer; commands are sent on this cable from our computer (on the cart) to the car’s suspension components. The car’s suspension sensors report success or failure in executing the computer’s commands. Due to our love for European cars and our continuous involvement in auto racing, Autobahn Performance prides itself on staying current with all factory and non-factory (aftermarket) high performance parts and equipment for Mercedes Benz, BMW, Porsche, Volkswagen, VW, Audi and Jaguar. Performance upgrades usually requires some modifications to factory equipment. Whenever changes are made to the factory installed equipment, functions on related equipment can also be affected. You want to be sure you have all the information about the upgrade before you purchase it. We love high performance products at Autobahn, performance is our business! 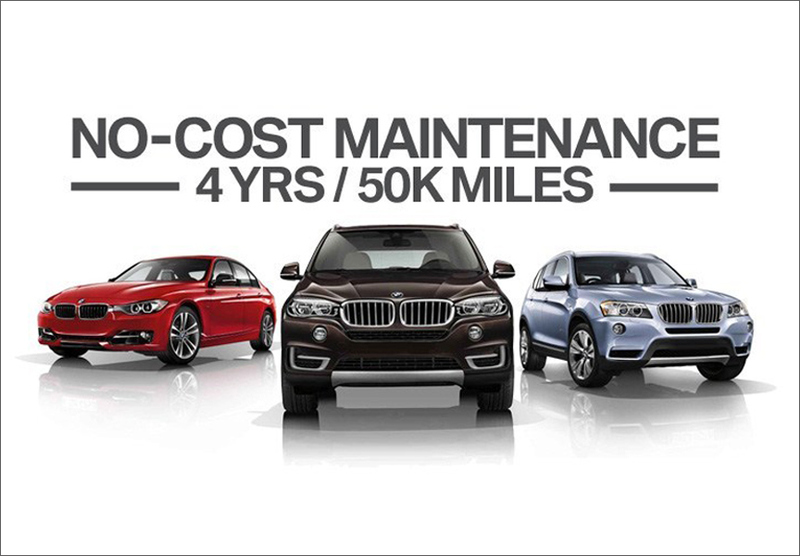 Whatever you desire to improve on your vehicle, we have probably already done that upgrade on other cars. Call us before you do anything so we can advise you on all that needs to be considered. And most importantly, you want an experienced mechanic to perform the upgrade so you don’t end up sacrificing performance on something else; or worse yet, damaging related components. Autobahn might even be able to suggest a better product for the performance you want to achieve. 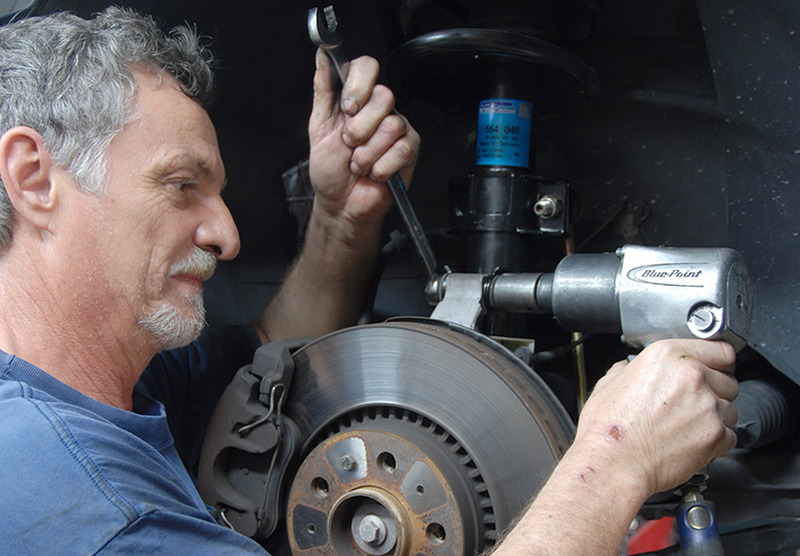 VW bus brake repair. Morbi cilisis placerat dapibus. Etiam ultrices nulla ed leo malesuada commodo bibendum orci vi verra. Donec suscipit vehicula turpis sed lutpat Quisque vitae quam neque. Morbi cilisis placerat dapibus. Etiam ultrices nulla ed leo malesuada commodo bibendum orci vi verra. Donec suscipit. With the engine running, connect the gauge to the low-pressure port on the A/C system. The high side has a larger adapter, so you can’t accidentally attach the gauge to the wrong port. With the gauge attached, you can now turn the valve to add more refrigerant to the system. In the photo inset, you can see the pressure for this A/C system is exactly where it should be”in the middle of the white range. Remember to use heavy-duty leather gloves and eye protection when working around A/C components. It’s possible that a fitting or a valve may break or otherwise leak refrigerant on your hands. 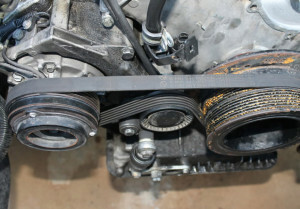 A belt that runs off the main crankshaft operates the A/C compressor. On cars with a manual adjustment, make sure you don’t tighten this belt too tightly, or you may place undue pressure on the bearings inside the compressor. If you suspect you might be having problems with the compressor, check the belt first. Turn on the system, and verify that the electromagnetic clutch is engaging. If it is not, you may need to replace it. 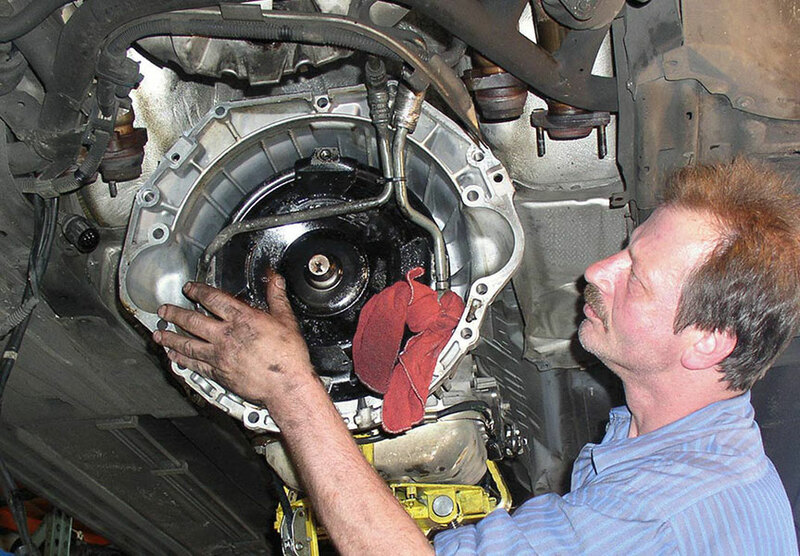 Check the power connection to make sure it is live before replacing the clutch. 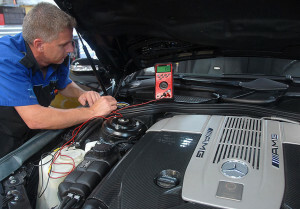 Autobahn maintains all the latest equipment to make sure your A/C unit is performing to maximum efficiency. Is your factory warranty soon to expire? You’ll want to read this important information BEFORE it does! Autobahn Performance honors most 3rd party extended warranties. 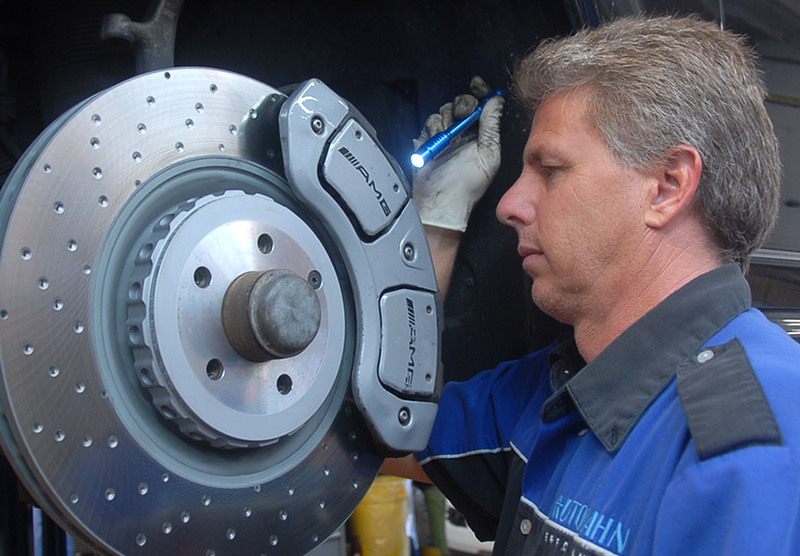 At Autobahn Performance, we sell and service most extended warranty contracts. We are Fort Lauderdale area’s #1 vehicle extended warranty sales and service. We are also licensed to sell extended warranty breakdown coverage contracts. 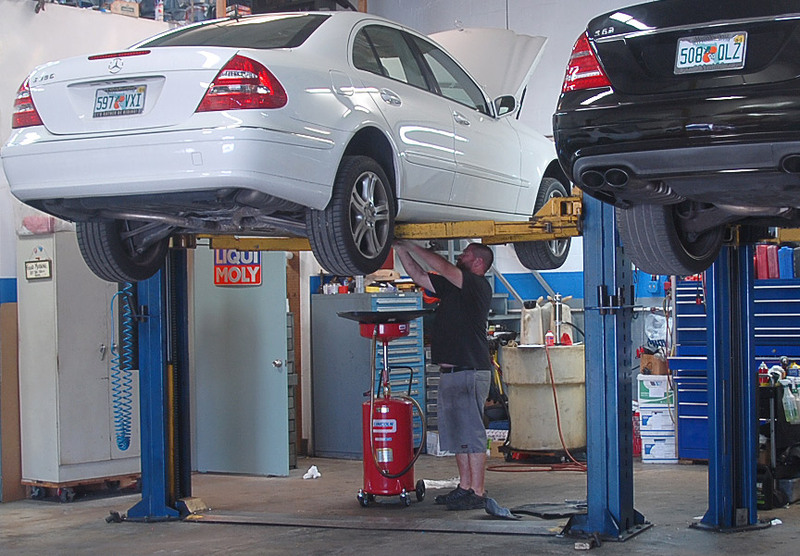 We stand behind the most dependable automotive service plans in the business. 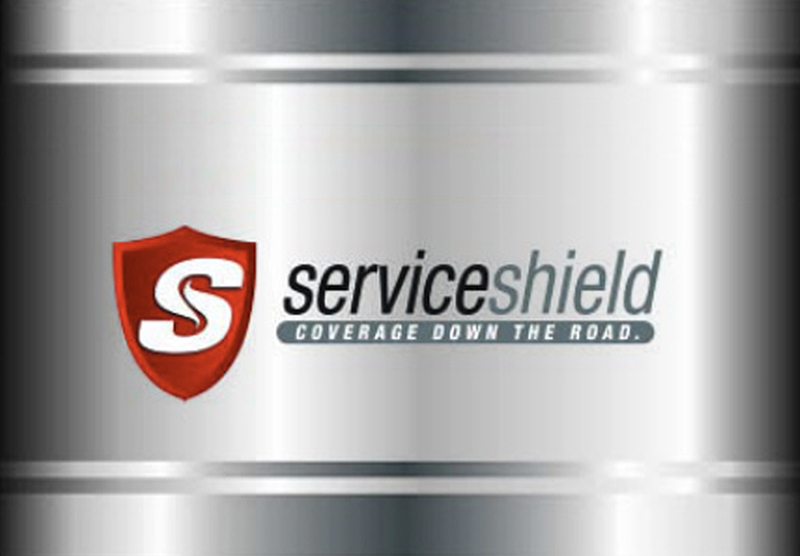 We offer a range of automotive service plans for new and used vehicles that provide exceptional protection against repair costs while increasing resale value of your vehicle. 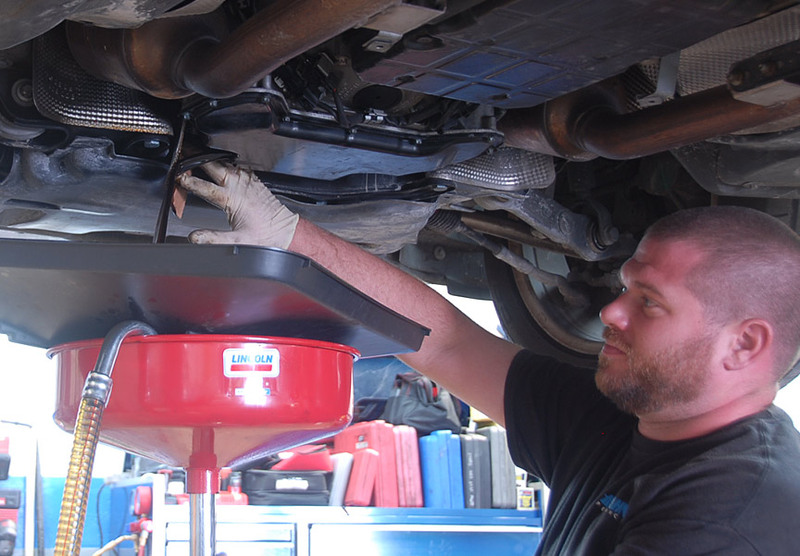 Our plans are backed by more than 50 years of dependability and customer satisfaction. We offer a world-class service organization, marketing, training, and a complete line of services. Autobahn has plans to fit almost every vehicle and consumer budget. 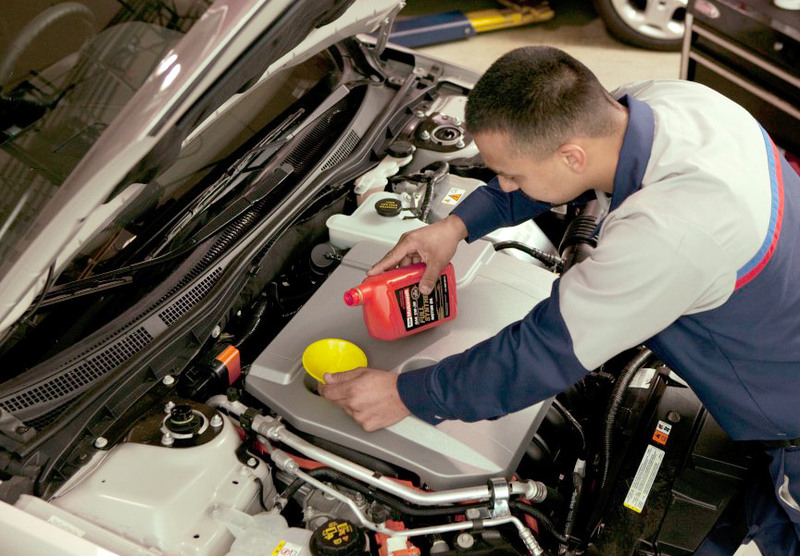 Call us today and let us put a service plan to work for you. 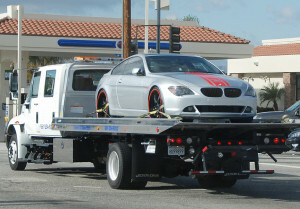 To File a Claim when your vehicle breaks down, take it to any reputable/licensed repair facility. You will need to provide the repair facility with a copy of your agreement. CLAIM PROCEDURE: No repairs or machine work are to be started, or damaged parts to be discarded until failure is diagnosed and work is authorized by the administrator. It is your responsibility to have the failure properly diagnosed. You are responsible for authorizing the tear down and the inspection by the repair facility, but only to the point where the damage is visible or determinable. Your vehicle may be repaired at any licensed repair facility of your choice. THE SERVICE MANAGER MUST 1. 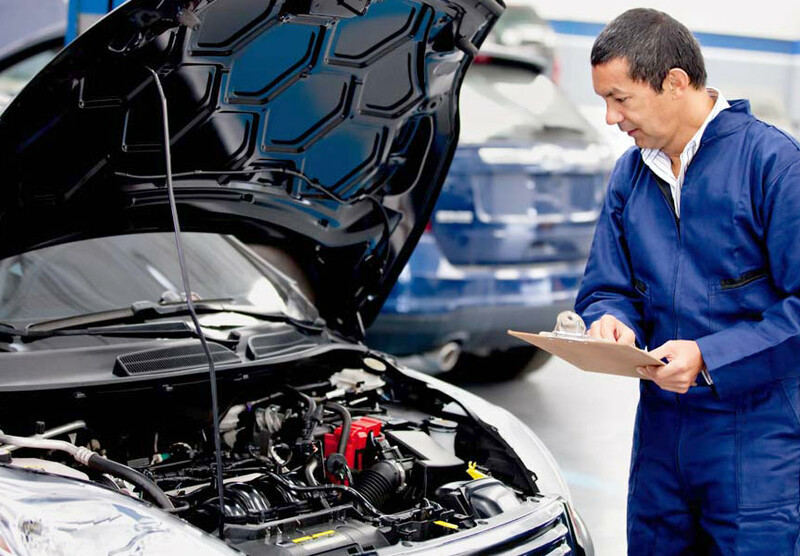 Obtain your authorization to inspect and/or tear down your vehicle in order to determine the cause of failure and cost of the repair. 2. Call the administrator to verify your coverage and to obtain a Claim Authorization Number. For Claims/Customer Service: 800-871-0467. 3. Review your coverage with you to explain what will be covered by the agreement and what portions of the repairs, if any, will not be covered. 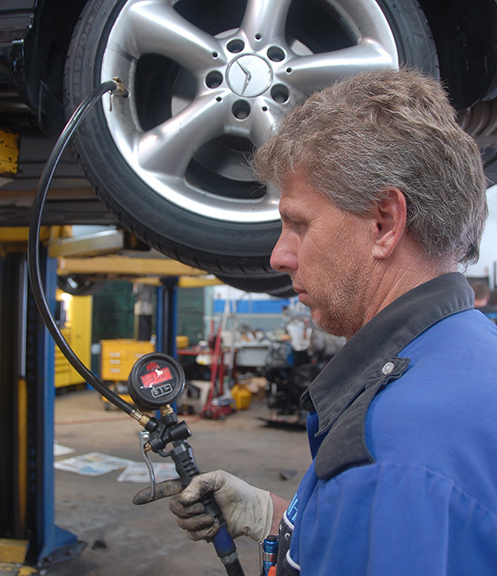 WHEN YOU PICK UP YOUR VEHICLE, YOU MUST 1. Review the work performed with the service manager. 2. Pay the deductible amount shown in the Declaration Section per visit. 3. Pay for any charges not covered by the Agreement. 4. Have an authorization number. Have a signed and completed work form. This form will be provided to the repair shop by the administrator. 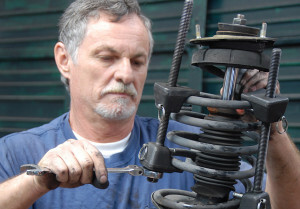 PAYMENT OR REIMBURSEMENT OF CLAIMS – PAYMENT OPTION: When the damage and repair falls within the scope of this agreement, and authorization to proceed with the repair is obtained from the administrator and the repair work is completed; we will then reimburse you or the repair facility for the approved cost of the work performed on your vehicle that is covered by this agreement less the deductible, if any. The administrator will arrange for such payment by check or nationally recognized credit card (usually Visa, Mastercard or American Express). from the administrator, by submitting the paid invoice to the address below. Claims must be submitted within 180 days from the administrator authorization date to qualify for reimbursement. The following information must be included with your paid invoice and is generally supplied to you by the repair facility you selected. 1. Your mechanical complaint. 2. Itemized listing of replacement parts names, numbers and prices. 3. Description of labor and charges necessary to correct the mechanical failure. 4. Vehicle mileage. 5. Date of Repair. 6. Authorization and contract number. 7. Completed repair order (all applicable sublet repair bills). Rental car agreement charges (licensed rental agency only) will be reimbursed to you upon receipt by the administrator of the paid rental agreement charges. We service extended warranty contracts in Broward County Florida, Oakland Park, Fort Lauderdale, Pompano Beach and all of South Florida. 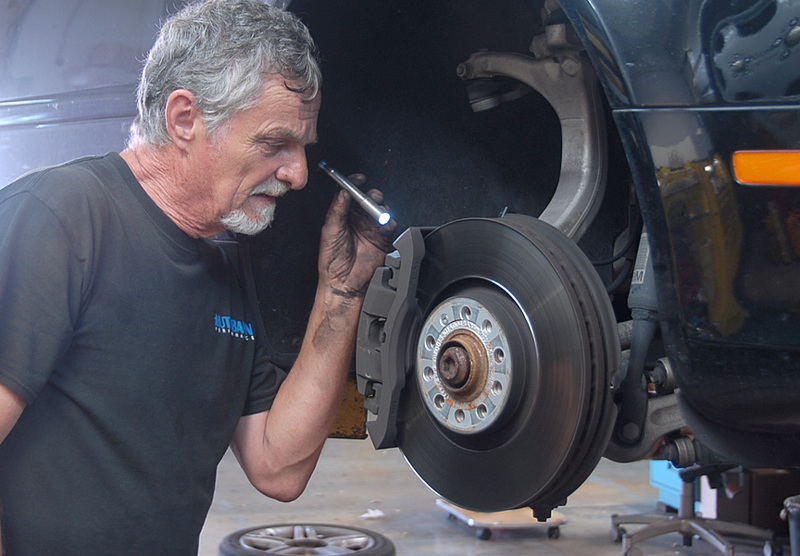 If your factory warranty expires soon, Read this important information BEFORE it does! 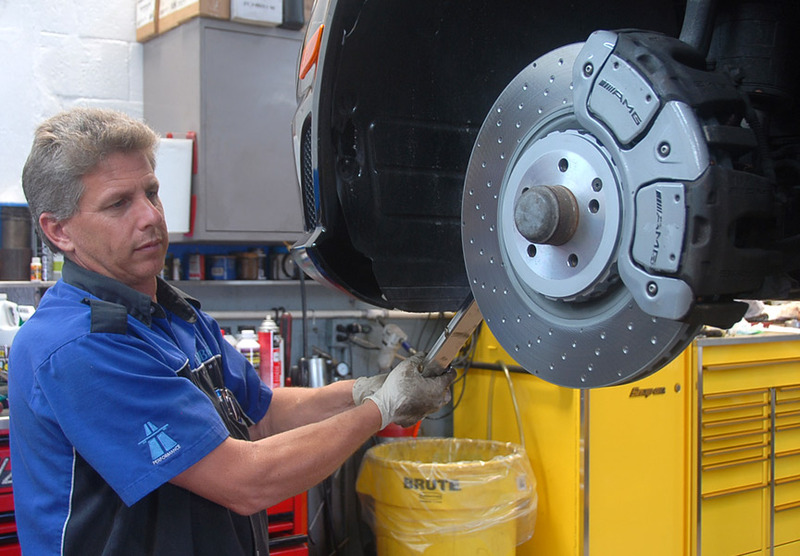 Autobahn Performance is not factory certified to service or repair your vehicle if it is still covered under the factory warranty. Only dealers are certified for repairs while your factory warranty is active. However, Autobahn Performance is nationally recognized by most warranty companies for repairs and service. 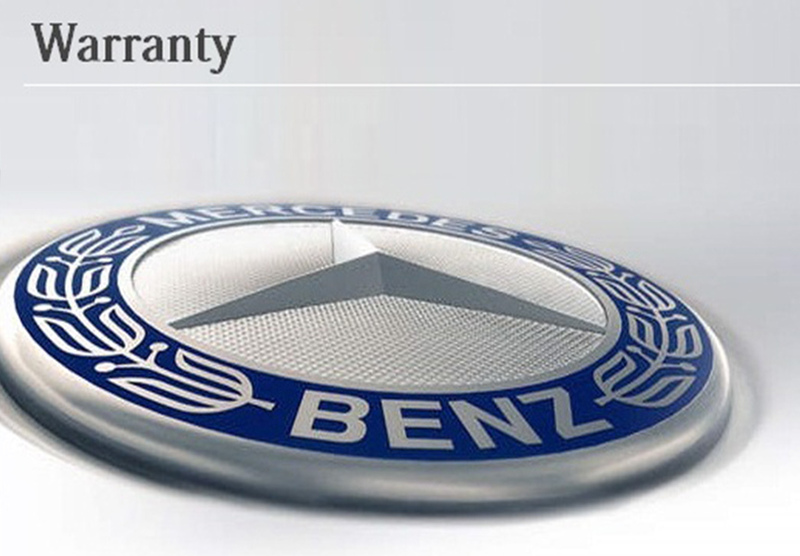 If you have purchased an extended warranty, we can obtain an authorization to repair your vehicle from the warranty company (the factory warranty must be expired). 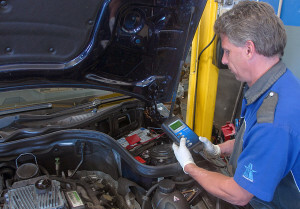 telling you about known problems on your vehicle that should be checked before your warranty expires? That just doesn’t happen. The truth is, unless you come to them with a complaint about a problem under warranty, they will not notify you even if they know your car has the potential for that problem. 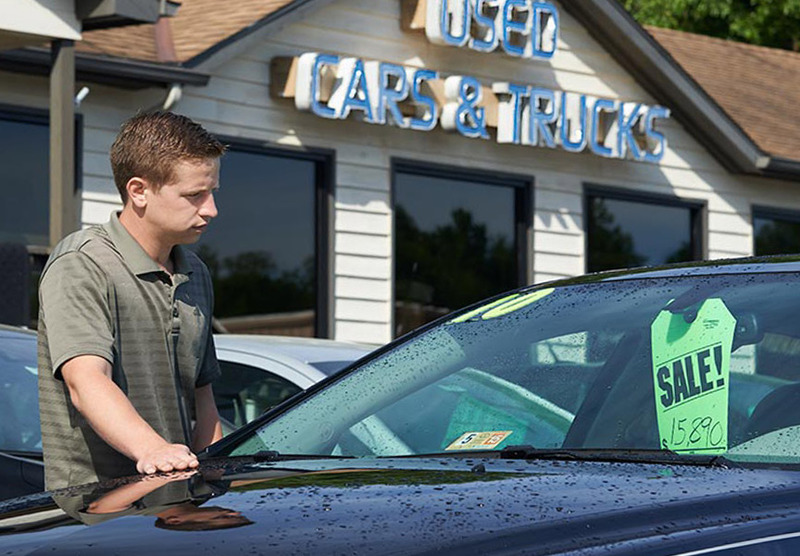 Let’s face it — dealers would rather not perform any warranty work, its simply not profitable for them. 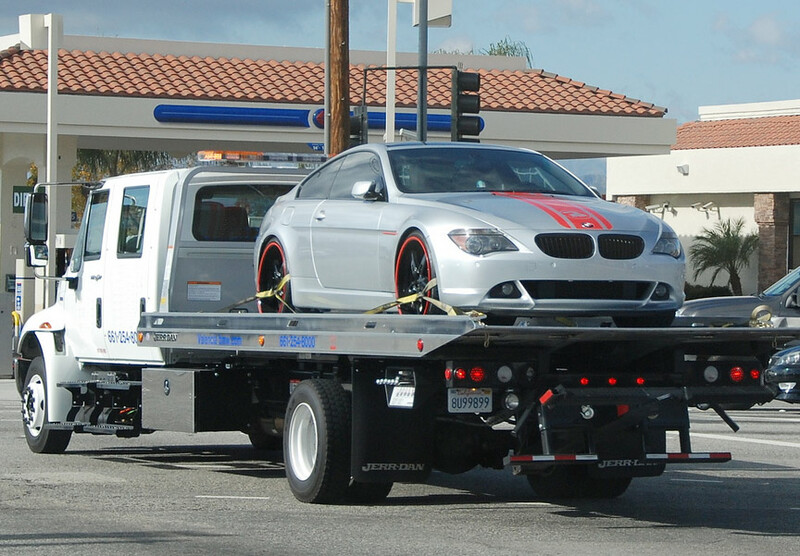 Bring your car to Autobahn Performance before your factory warranty expires. 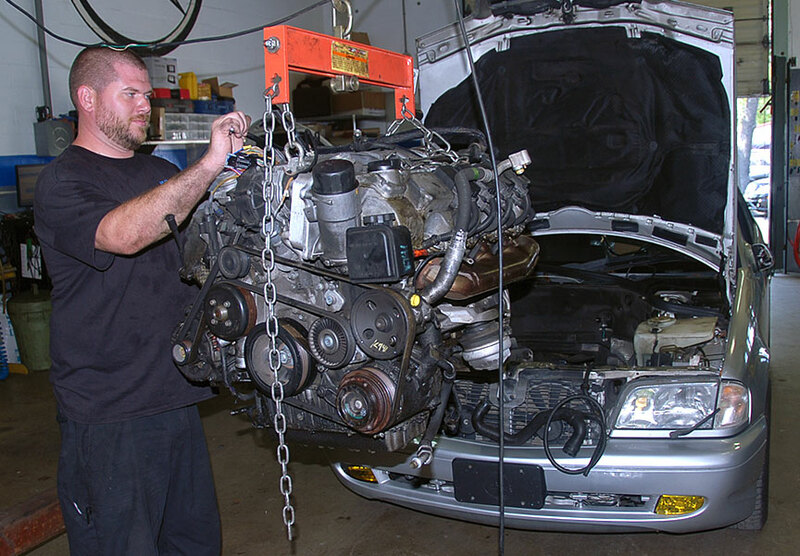 We will perform a complete Condition Inspection at N/C. We have all the latest computers and data on known problems with your car’s year, make and model. We can fix anything that is not covered under warranty. Then give you a list of any problems that are covered under warranty to take to the dealership, so you can have it repaired for free — before your warranty expires. This could save you hundreds if not thousands of dollars!